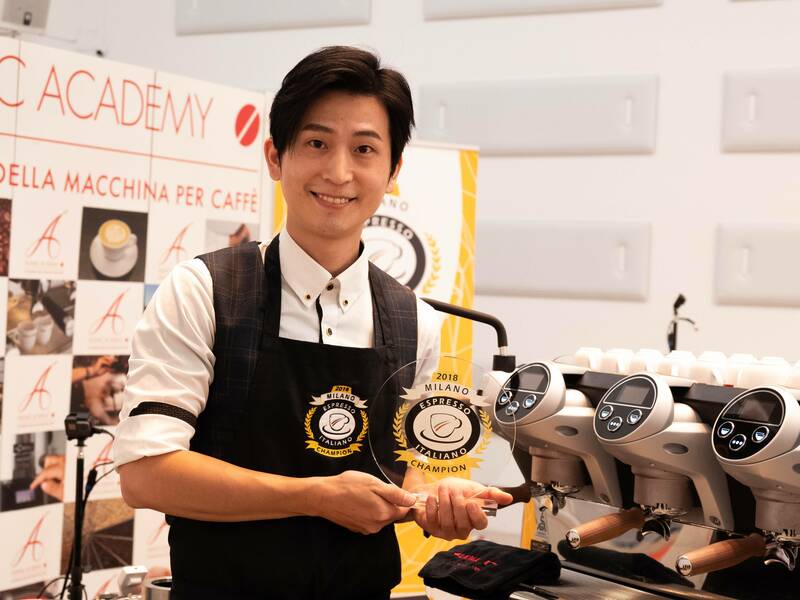 A 36-year old Taiwanese who has been in the coffee business for 18 years and is the owner of three coffee shops in Taipei: this is Chang Chung-Lun, the professional who won the Espresso Italiano Champion 2018 barista championship organised by the Italian Espresso National Institute (Inei), beating another thirteen baristas in the final phase of the competition hosted by the Mumac Academy between 26 and 28 November this year. 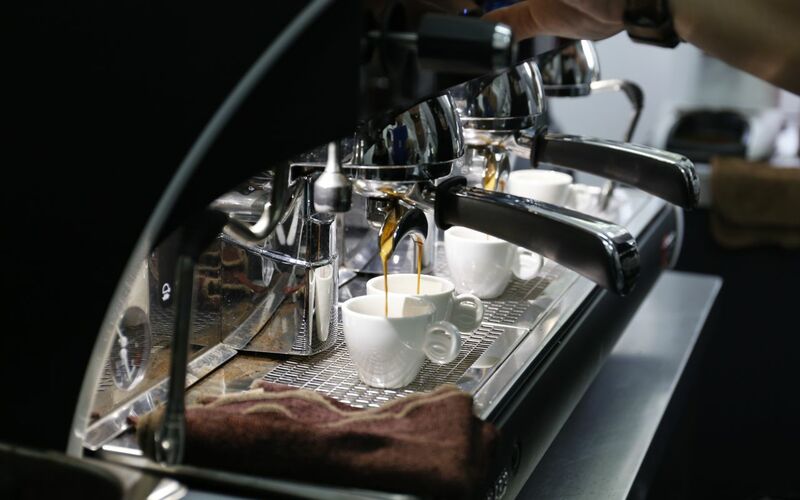 Now in its fifth year, the 2018 championship saw more than 350 baristas from eight countries compete with perfect espresso and cappuccino: Italy, Germany, Bulgaria, Japan, Korea, China, Taiwan and Thailand, in a total of 39 qualifying competitions. "In any case, you are all winners, for your commitment and your passion – this is how Simona Colombo, Marketing Director of Gruppo Cimbali, addressed the competitors – With you being here today, you are honouring Italian espresso". The event was also an opportunity to present the research "The styles of Italian espresso" by the International Institute of Coffee Tasters (Iiac). 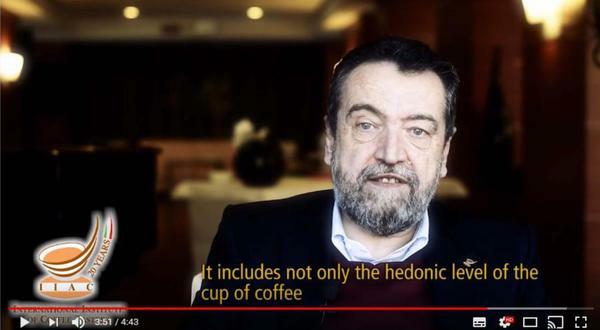 This scientific survey was presented by Luigi Odello who explained that thousands of espresso blends, not only Italian ones, were analysed to identify five sensory families in the country. 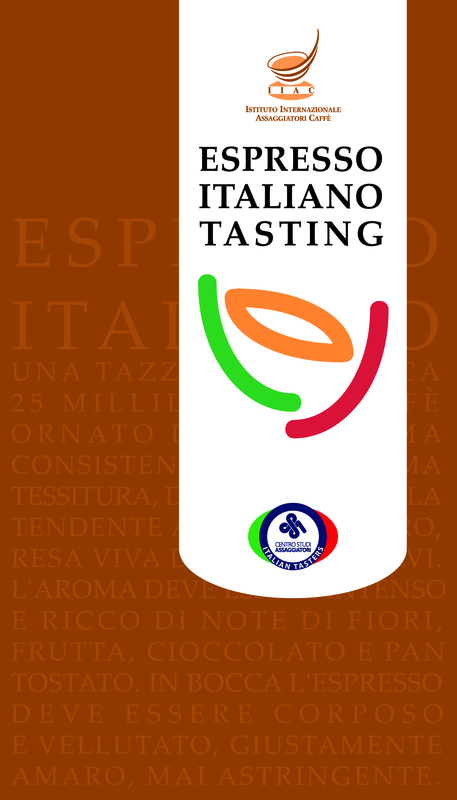 "Italian espresso is an expression of our national culture with local expressions", commented Odello. 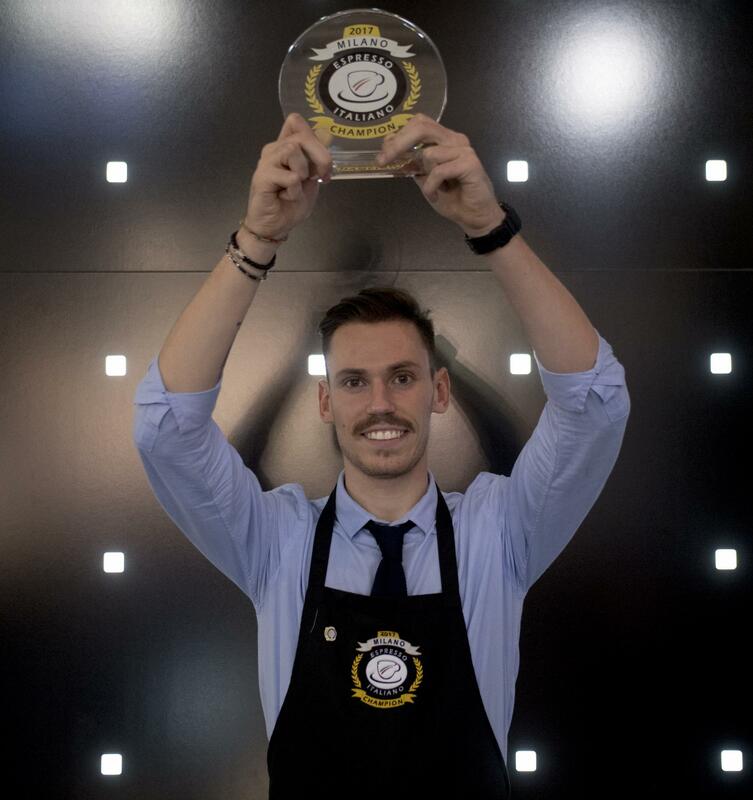 The final phase of the Espresso Italiano Champion 2018 was held at the Mumac Academy in Binasco (Milan), the training centre set up in 2014 thanks to the commitment of Gruppo Cimbali to develop the culture of coffee from producer to consumer. 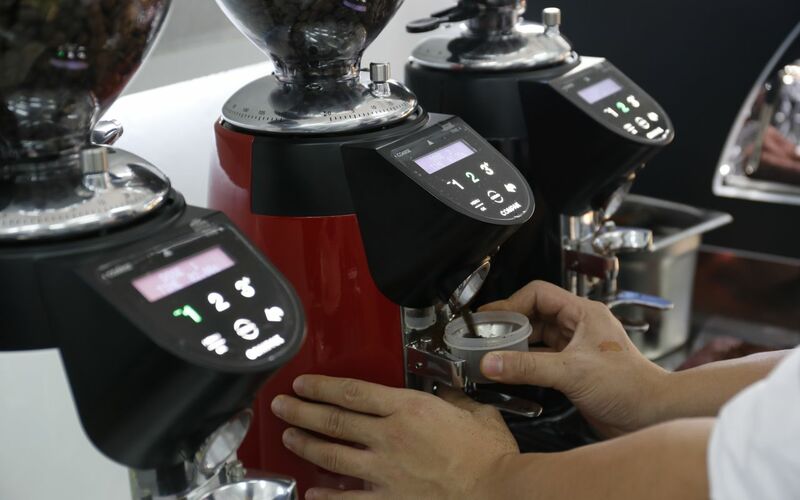 In a short time, the Mumac Academy has become a flagship for international training, from plantations to sensory analysis, from the selection of green beans to roasting, from the preparation of espresso to latte art. 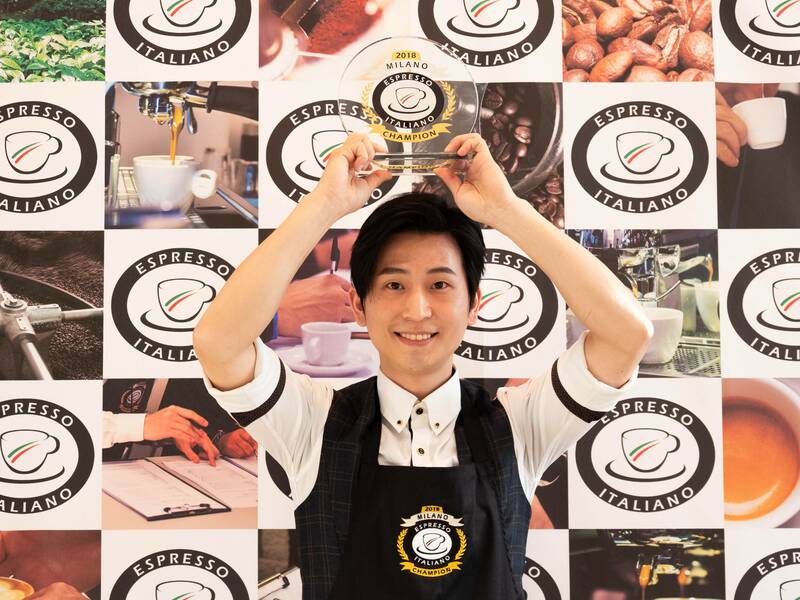 The winners of the previous editions of the Espresso Italiano Champion competition were the Italian Filippo Mezzaro (2014), the Greek Giannis Magkanas (2015), the Korean Park Dae Hoon (2016) and the Italian Fabio Dotti (2017). The twelfth edition of the International Coffee Tasting was held in Milan: a record-breaking edition with 322 coffees from 126 coffee roasters from 18 countries. The jury included 31 tasters belonging to the International Institute of Coffee Tasters (Iiac), from 12 countries. They made an enormous amount of work and awarded 95 gold medals to as many excellent coffees. "The contest highlighted the great improvement in the quality of coffee at a global level, attracting attention from the Far East, Canada and the USA with some very interesting proposals, with a new focus towards Italian espresso blends of high sensory value from roasters – stated Luigi Odello, CEO of the International Institute of Coffee Tasters (Iiac) – All of this in a historical period in which it is increasingly difficult to find high-quality green coffees. For the consumer, the gap between low quality and true excellence is widening, so the ability to choose becomes fundamental". 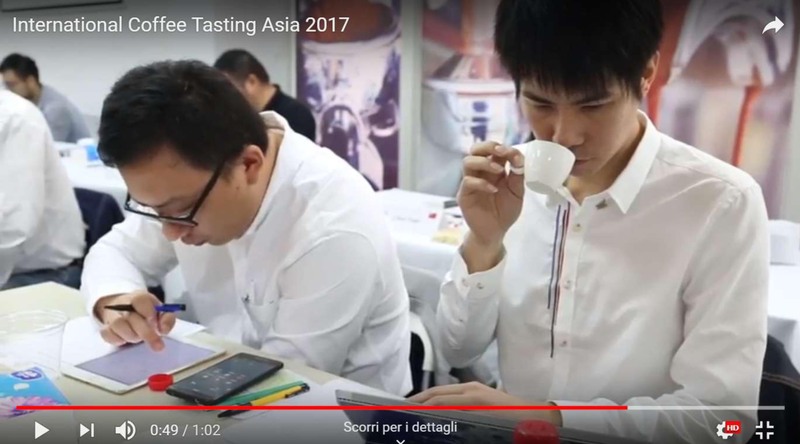 The samples were prepared by a team of professionals (Roberto Sala, Fabio Consonni, Angelo Gregio and Chihiro Yokoyama) and the judges made completely blind tastings. All of the results were statistically verified with the Big Sensory Soft software. 95 gold medals were awarded exclusively to coffees above the established threshold value and in any case no more than 30 % in each category. Technical sponsors of the event were Wega Coffee Machines, Compak Coffee Grinders and Grondona. Below is a list of the gold medals awarded, by category and in alphabetical order by company. · Italy; Mokabar S.n.c. Di Bertolino E. e C.; Miscela "Bar"
· Italy; Torrefazione Caffè Avana di Turrini Roberto; Miscela "Degustazione Sublime"
· Spain; Grupo Dromedario, Sa. ; Grupo Dromedario – "Kenia Gicherori"
International Coffee Tasting, the international coffee competition organised by the International Institute of Coffee Tasters (Iiac), returns to Italy. 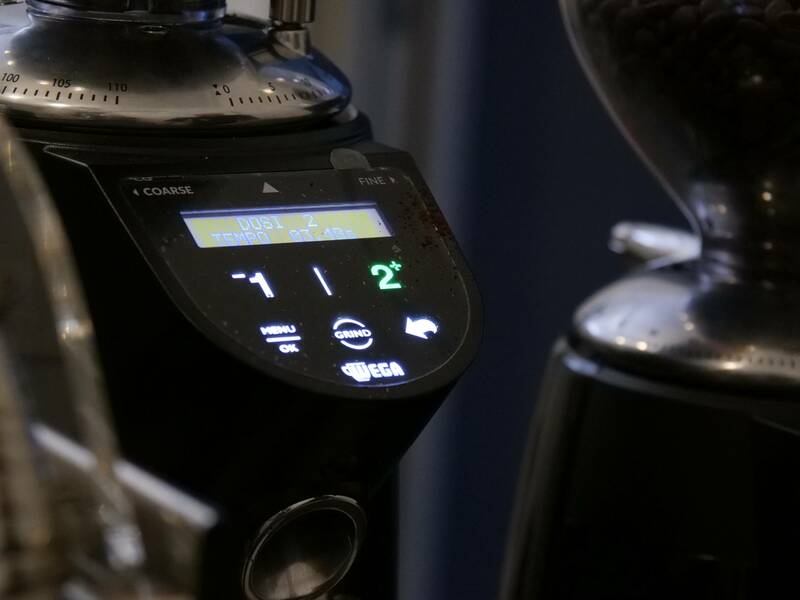 With twelve years in business and ten editions in Italy and Asia and over 1,000 coffees from all corners of the world, the competition relies on the collaboration between offices in Italy, Japan, Korea, China and Taiwan and the international community of Iiac tasters, now with almost 12,000 professionals in more than 40 countries around the world. Coffees from all over the world, extracted in all possible forms, compete for the coveted gold medals in a competition with clear and simple features that define and convey the value of the event: assessment entrusted to panels of tasters from the International Institute of Coffee Tasters (Iiac), who work completely blindly according to the most stringent sensory analysis criteria; a precise set of rules; rigorous scientific standards; a pool of judges and samples from all over the world; and a steady and consistent development. The winners of the competition will be awarded a certificate and gold medal as well as marketing tools that have already been used successfully by the winning roasters of previous editions. The tasters who assess the coffees during the competition will all be coffee professionals, selected according to their in-depth knowledge of the Iiac method. For all participating coffees, a sensory profile will be created and delivered directly into the company’s hands. To experience being in the room with the tasters, watch the video from the 2016 edition. You can also listen to Iiac President Luigi Odello, giving further details on the competition in his speech. To register, simply follow the instructions in the regulations here. The Italian Espresso National Institute (Inei), which has been committed to the protection and dissemination of Italian Espresso since 20 years ago, has decided to become Inei Limited Co. Benefit, in order to make its actions even more intense and effective. The Italian Espresso National Institute (Inei) gathers 35 members including equipment manufacturers, coffee roasters and supporting companies (aggregate turnover of approximately € 700 million). The decision to transform into Inei Limited Co. Benefit has been taken to make Inei’s commitment to the protection and dissemination of Italian Espresso ever more intense and effective. "Inei was born in 1998. Twenty years after its foundation we have opted for a transformation that will allow us greater and better operations – commented Paolo Nadalet, the president of Inei – The legal form of Limited Co. Benefit was chosen to protect the spirit of Inei, as this form requires the board of directors to identify and pursue social interest purposes, to be duly reported at the end of each financial year". "The protection of the Italian Espresso obviously remains the heart of Inei’s action and, in this sense, it will continue to guide our choices – added Luigi Odello, secretary general of Inei – Our commitment remains strong on both the national and the international markets, in terms of training of operators, with the support of the International Institute of Coffee Tasters (Iiac), as well as in terms of product quality control and events to help dissemination, such as our Italian Espresso Champion Competition". Inei was assisted by the Ntcm law firm with a team comprising Vittorio Noseda, Luigi Ardizzone and Fabio Rebesco. 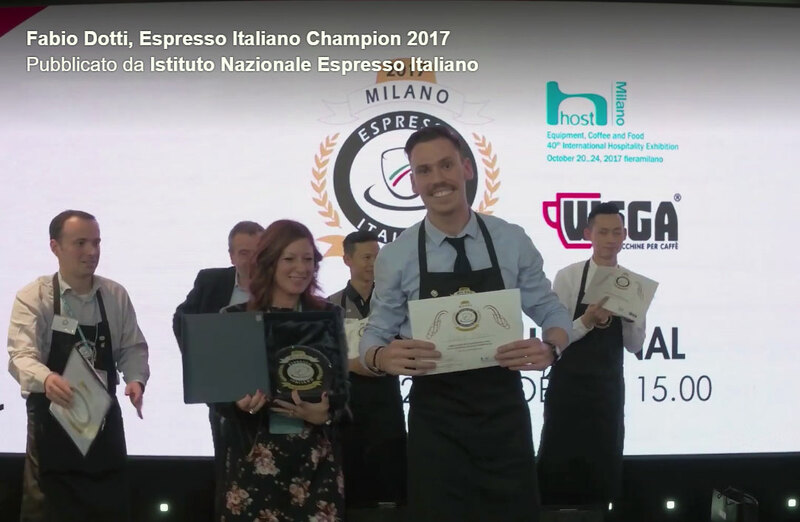 15 baristas from 8 countries competing at the international semi-finals of the Espresso Italiano Champion 2017: only 4 will make it to the international final and compete for the title. 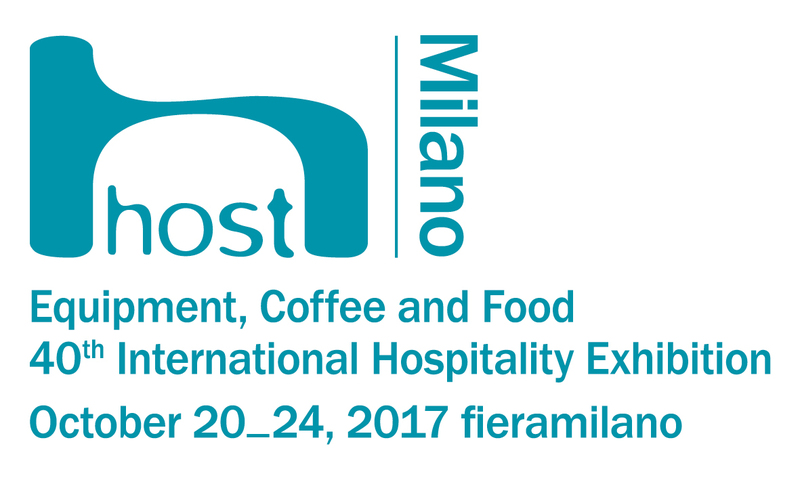 The international semi-finals of Espresso Italiano Champion 2017, the Italian Espresso National Institute’s barista competition, will take place at Host 2017 in Milan on Sunday 21 October, the international final on Sunday 22 October. Only four of the competitors will make it to the international final which will take place at Wega’s booth (Pav. 24, Stand D52 D60) on Sunday 22 October at 3:00. Baristas will compete for the title on a Wega MyConcept EPU espresso machine and a Wega 6.4 Instant grinder.